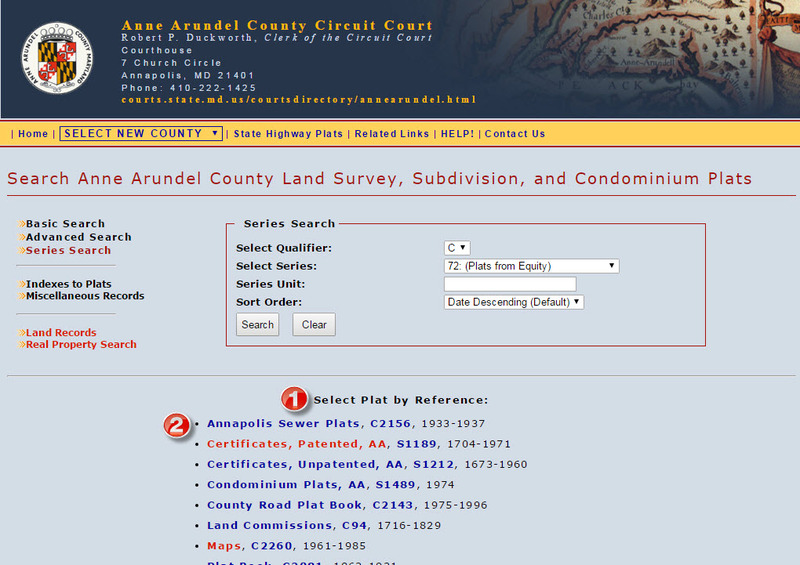 1.The section titled Select Plat by Reference contains a list of available record series for the selected county. Series – Clicking on this link will let you browse through a list of plats within that series available within PLATS.NET. Series number – Clicking on this link will take you to that series in the Archives' catalog web site Guide to Government Records.